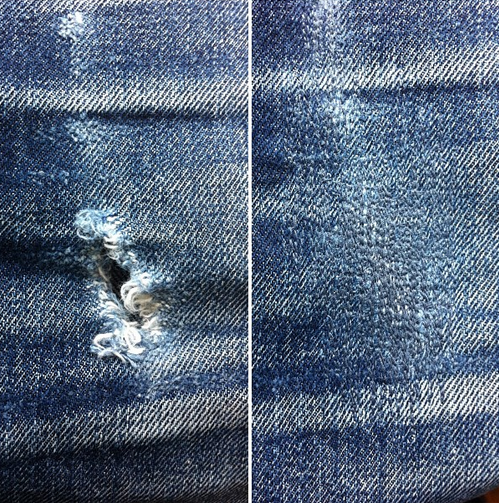 Amazing, the power of darning, right? Hey Bro, Need Some Denim? It better be good if you spend $300 for a pair of jeans. You can’t even tell there was a hole in those jeans @!